Here’s what anglers will be targeting this summer on Florida’s Gulf Coast–a CCA STAR tagged redfish! Imagine a 108-day fishing tournament that covers the entire Gulf Coast of Florida, including all the waters of Natural North Florida. With almost $500,000 in prizes (a truck, 3 boats and motors, and countless other prizes) this inaugural tournament will attract the attention of anglers state-wide. The big prizes (truck, boats and motors) will be awarded to anglers catching one of the 80+ tagged redfish, released along the Gulf Coast. 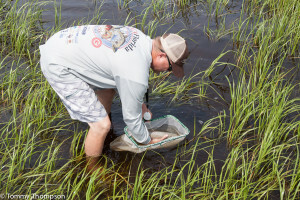 In Natural North Florida, fish were released in Levy, Dixie, Taylor, Jefferson and Wakulla counties. Tagged redfish were released in areas where anglers have easy access. You must enter the tournament to be eligible to win. Current CCA members can enter for $30. Non-Members pay $60, which includes a one year CCA Dues. 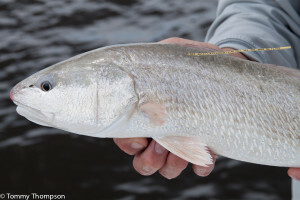 Tagged redfish are the main target, but other saltwater species (seatrut, snook, cobia, and sheepshead), entered using the STAR APP (availalble online at the Apple APP Store) are eligible for drawings at the end of the tournament, after Labor Day. 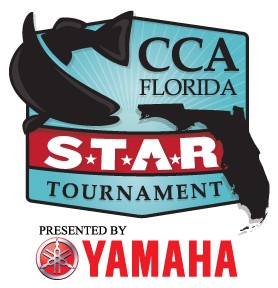 Complete information, including rules, registration, regulations and prize listings, can be found online at the CCA-Florida STAR website. Remember, if you don’t enter, you can’t win! Don’t be the guy or gal who shows up at the dock with a tagged fish — and who forgot to enter!